The year is almost over, so it’s time to draw up the musical balance. We probably missed out on one or two nice albums in the proceedings of this year, so there is all the more reason to keep watch in 2014. Before doing that, let us close 2013 with two proper year lists. As far as I’m concerned this year brought us a more than a few solid releases. Especially artists that have been with us for quite some time now were still able to amaze. Some of those truly returned to form, although mostly upheld their high standards. Those of you who dared to look a bit further also found that there was room for some refreshing innovation that was mainly inspired by non-Western traditions. This potential could be endless for its based on something very simple, playfulness. To be honest I’m pretty pleased 2013 showed me the oldies still got it and some emerging bands truly surpassed my expectations. There’s no denying it, Bill Callahan just keeps on making the one beautiful song after the other. 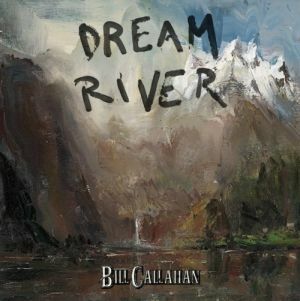 So I suggest you’ll wait until the day is about to end, pour yourself a nightcap and surrender yourself to Callahan’s short poems. I don’t have any excuse for not reviewing Deerhunter this year. 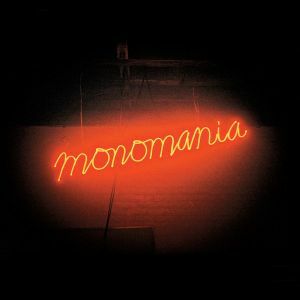 So here is my opinion in a nutshell: Monomania is absolutely f$#k@*g splendid! If you ask me this is by far, the best indie-rock album of 2013. Got that? 13 Degrees of Reality is built upon a diversity of sounds coming from all corners of the world. 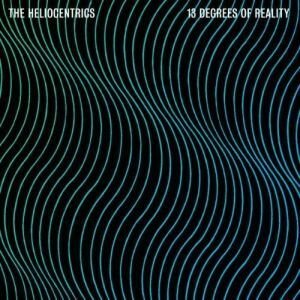 The Heliocentrics successfully blend this diversity into something new and progressive. Don’t be afraid to pick up this one at your local record store if in need of some forshadowing tension. 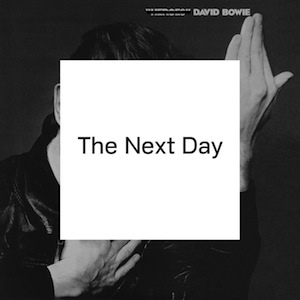 Bowie’s first album in ten years totally came out of left field, but managed to both convince and surprise. A perfect marriage between the man’s older and newer material, The Next Day is up there with his best efforts. 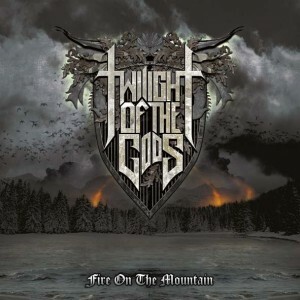 No one expected this Bathory cover band to come out with their own material, but Fire on the Mountain is a real scorcher, and not to be missed by fans of traditional and epic heavy metal. 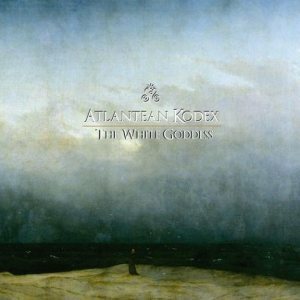 Really putting the ‘e’ in ‘epic’, the German Atlantean Kodex pulls no punches on their terrific sophomore album. The White Goddess is one of those rare albums that is way ahead of the competition, and is destined to become an all-time classic metal album in the years to come. That’s it for now so see you next year. Have a nice one, and oh,… ‘keep on trucking’.